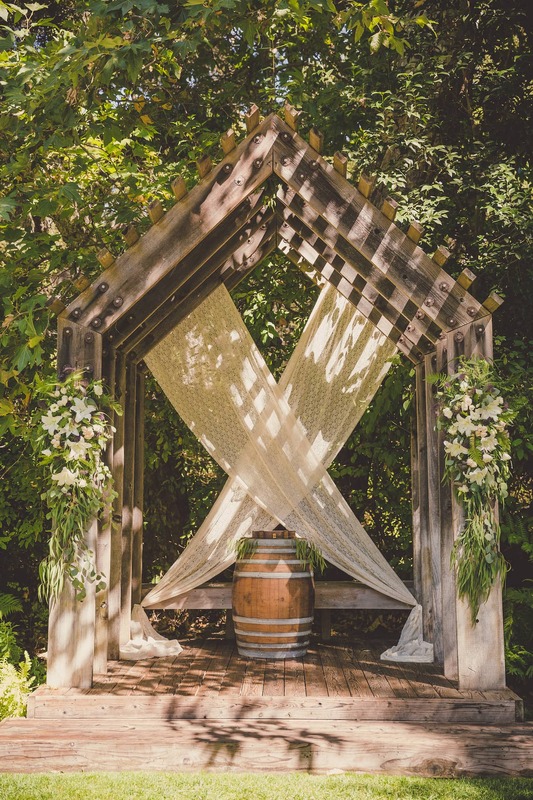 Ceremony Location Botanical Gardens and Hilltop Barn. 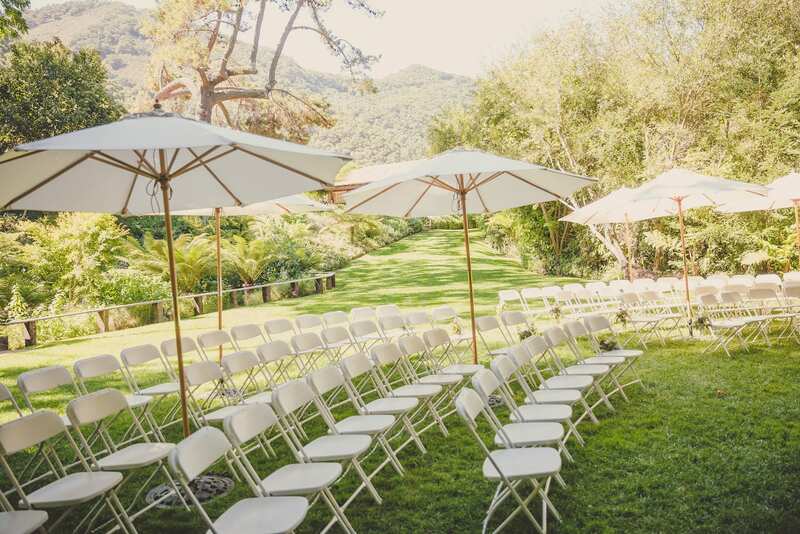 Rentals Included Dance floor, parking attendants, tables and chairs. 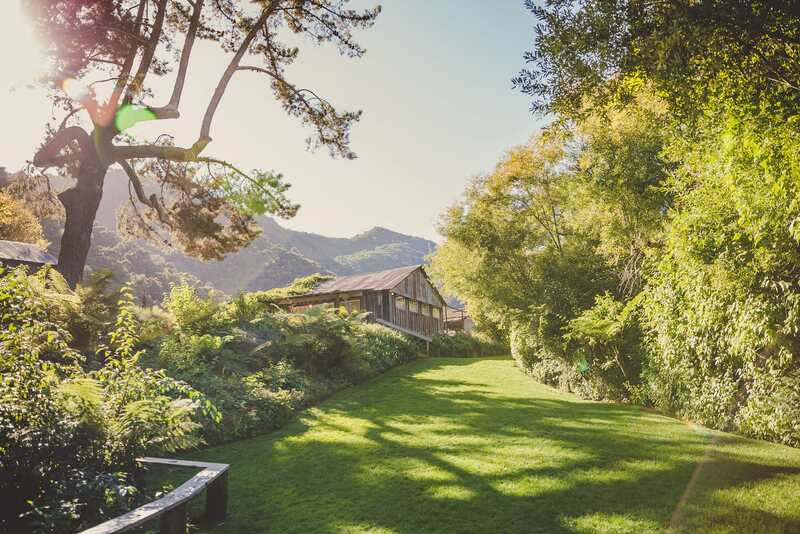 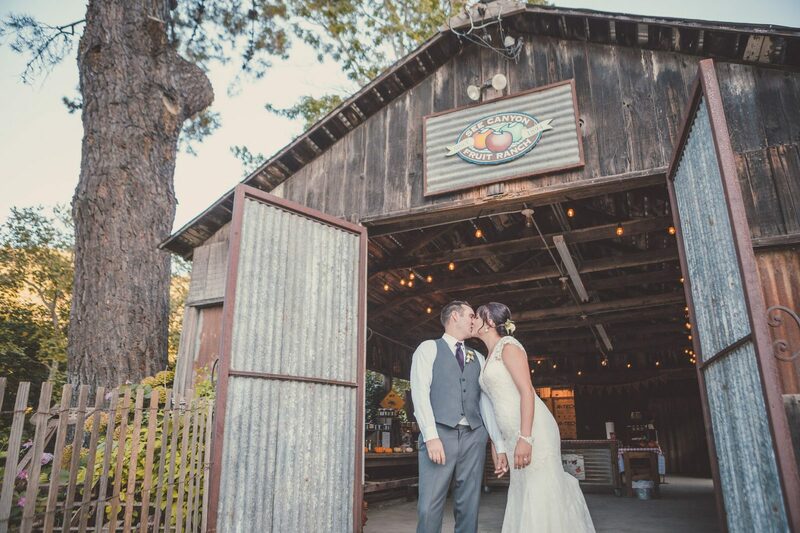 This 114 year old apple ranch’s spacious lawns, deck and gazebo are surrounded by majestic trees, lush fern grottos, and a picturesque apple orchard. 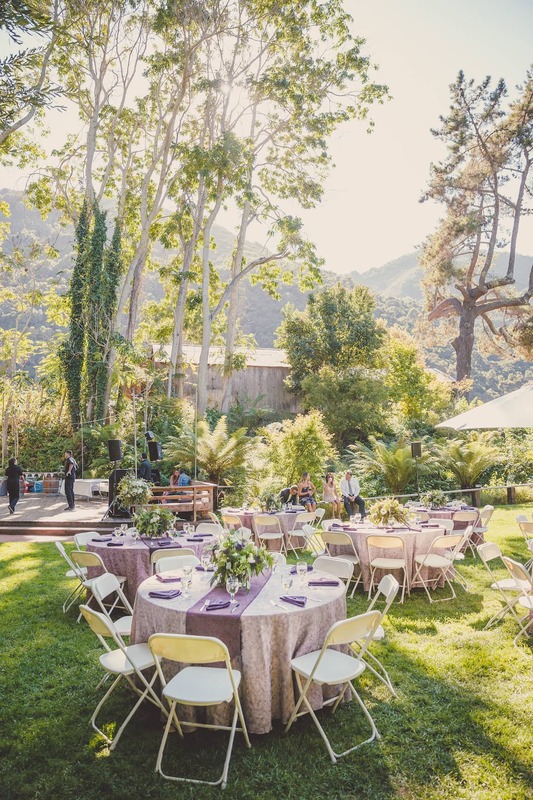 Framed by oak tree encrusted hills, paradise is waiting for you and your guests at this intimate location. 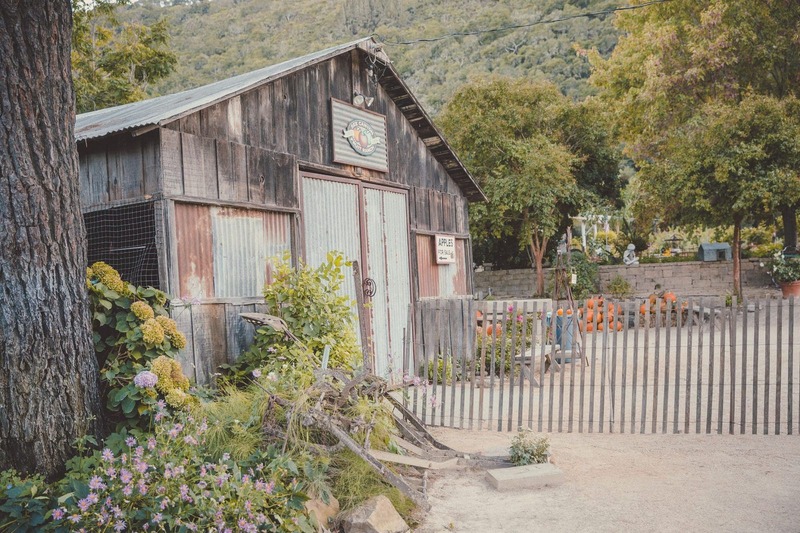 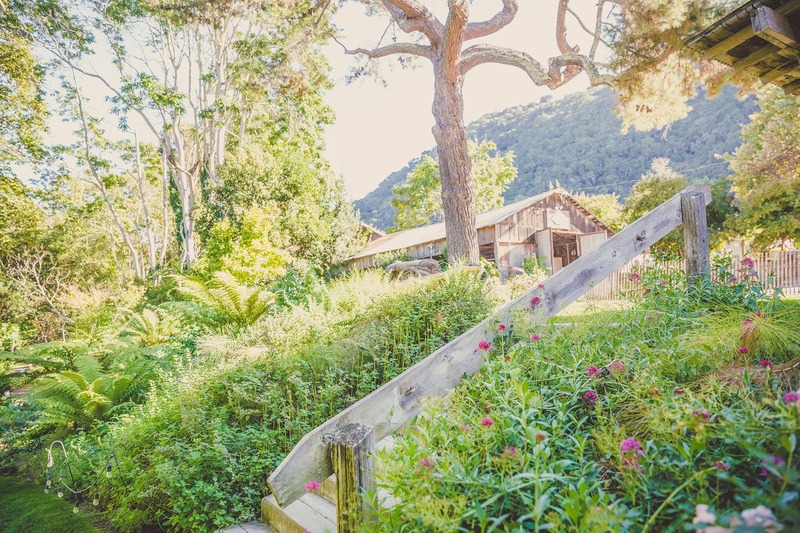 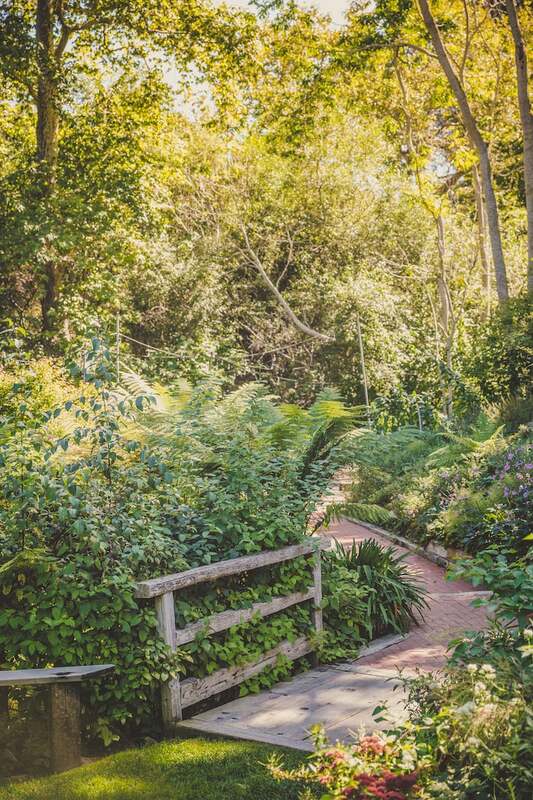 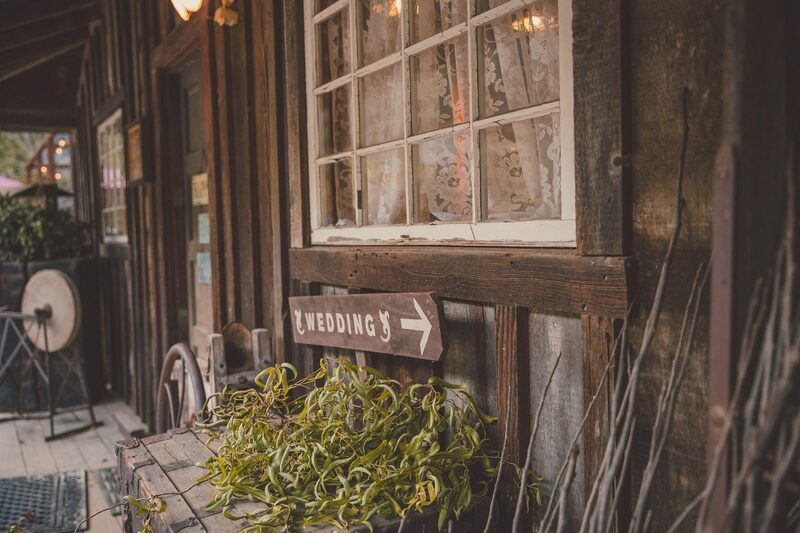 Tie the knot in the lush botanical gardens next to a gorgeous waterfall on the secluded grounds of See Canyon.